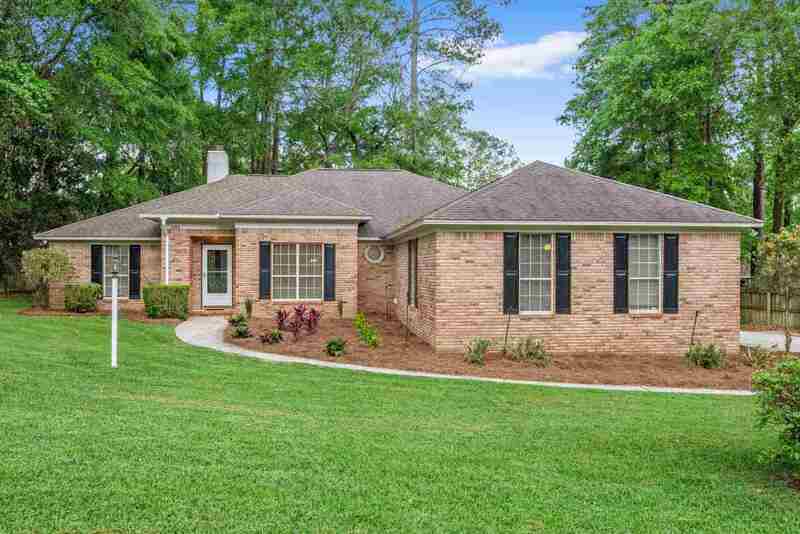 All brick beauty in Killearn Estates! This well-maintained 4 bedroom split-plan home has a sharp curb appeal. You'll love relaxing in the all-season sunroom/screen room. Flexible floorplan with living, dining, eat-in kitchen, plus additional family room. Fresh interior paint throughout. Call or text today to schedule your showing!